Australia’s booming residential property market over the past five years has benefitted the Real Estate Services industry. In spite of turbulent economic conditions, housing rates have remained relatively stable. The Real Estate Services industry is notoriously competitive. Having the proper insurance to protect your business is vital to your long-term survival. At iWest we have direct, local industry experience, coupled with an in-depth understanding of the insurance demands required of Real Estate businesses. What Is Real Estate Insurance? Real Estate Insurance is a specialist business insurance package curated to address risks associated with any business or broker acting as an intermediary between sellers and buyers of real estate. With appropriate Real Estate Insurance you can focus on running your business with peace of mind. 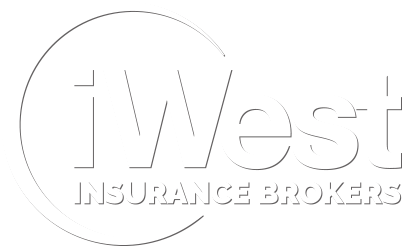 No matter what your insurance needs are, the brokers at iWest will be able to find the appropriate cover for you to fit your business. Some types of insurance are mandatory for Australian businesses, while other types of cover are optional. What Are The Risks Associated With Real Estate Insurance? Real Estate businesses face unique risks compared with other businesses. At iWest we have experience providing comprehensive cover for a variety of Restaurants – from premium dining to low-cost options. 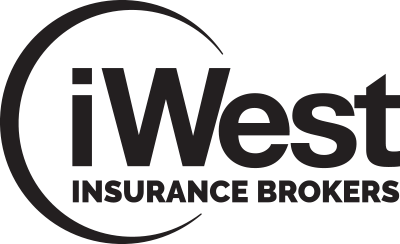 Our iWest Insurance Brokers are able to find an insurance solution that is more than symbolic and will cover you for risks relevant to your individual circumstances as Tourism business. As a real estate agent, you may be liable if advice you give leads to financial loss on behalf of a client. iWest’s Real Estate insurance may cover in this event through it’s compulsory Public Liability policy. As a real estate you may be in charge of secure client data. Should that data be breached by a cyber-attack, it may be considered a breach of confidentiality. Under these circumstances a Cyber Insurance policy may cover any damages you or your client suffer. Are your offices secured in case of fire or other types of damage? The upfront costs of repairing your premises may be more than you are able to afford. However, with Real Estate Insurance cover, you can have adequate peace of mind if the unforeseen does occur.